The barbell complex is a great way to introduce cardio into your training programme without the need of the dreaded treadmill, which most weightlifters see as the enemy. Complexes allow you to have fun, burn fat, and build muscle all whilst throwing about some heavy weights. A complex is a series of around 4-6 exercises teamed together, one after the other using the same weight. Each exercise should have an easy transition into the next. For example, a clean and press, one immediately after the other and the end point of the clean is the starting point for the press. The creativity of the complex depends on the coach’s knowledge, the number of combinations available is otherwise endless. Istvan Javorek is the brains behind this type of training. It was originally developed to “find an efficient and aggressive method of performance enhancement that saves time and makes the program more enjoyable”. Why Use a Barbell Complex? As already highlighted, complexes are a great fat loss and conditioning tool without the need to resort to hours of boring cardio on the treadmill or cross trainer. They are quick to smash out, 20/30 minutes for a session is perfect, so time is never an excuse. They make cardio fun! You can vary the exercises so that it’s never the same boring session. Due to the lighter load used, they offer a chance to work on technique. They are great as a finisher at the end of a session for about 10/15 minutes. Complexes can improve and stimulate neuromuscular coordination. Select the weight by your weakest lift – you use the same bar/dumbbell for the whole complex so the weakest lift will determine the load you choose. 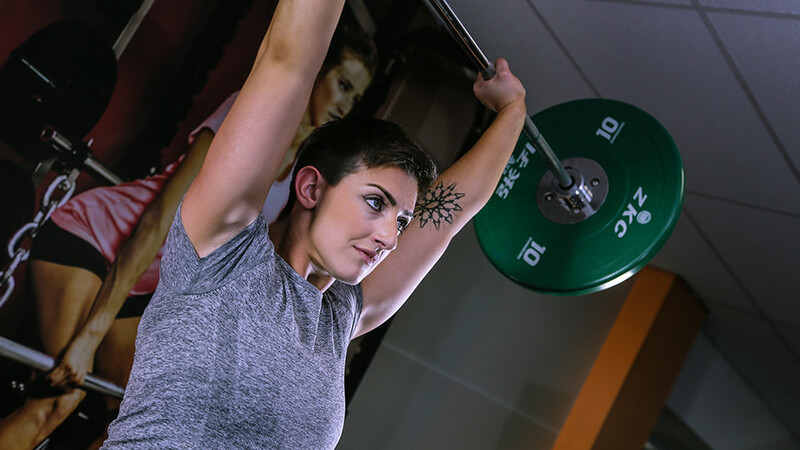 Don’t choose exercises that require huge weight drops between exercises – for example, a shoulder press and squat may have a huge weight variation, therefore selecting a push press may suit the complex better to load the squat and press adequately. Do not lose your form – just because you are now lifting lighter and in a complex does not mean that technique doesn’t matter and you can lift like a moron. Quality is still the key here, keep your full range of motion for each lift. Progress doesn’t have to just be with an increase of weight, it can also be added rounds or decreased rest periods. Full body or lower body focus complexes work best for a bigger metabolic blast. When performing total body complexes attempt to alternate upper and lower body exercises to give the opposite an active rest. If you are including Olympic lifts, then add these in at the start as they are generally more technical so performing them in a fatigued state does not work well. Keep the reps to 5 and below for this too, again due to the lifts technical nature. 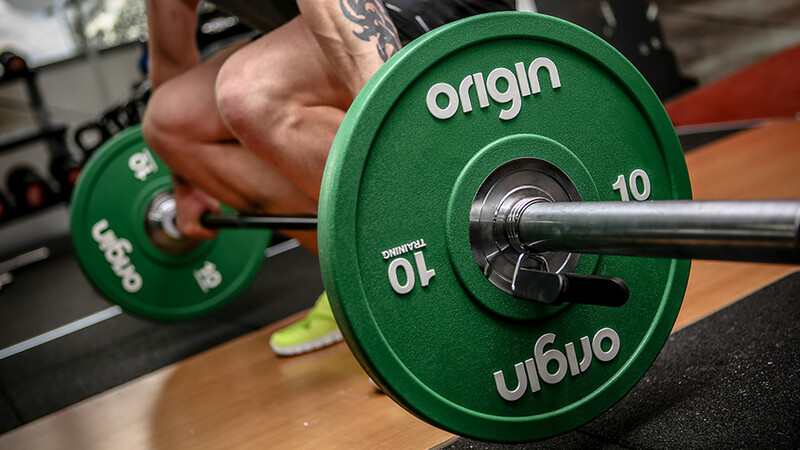 Keep the harder exercises at the start of the complex, this includes not only the Olympic lifts but the exercises that require the lighter loads gauging the weight used for the complex. This means you are still fresh to perform these exercises. 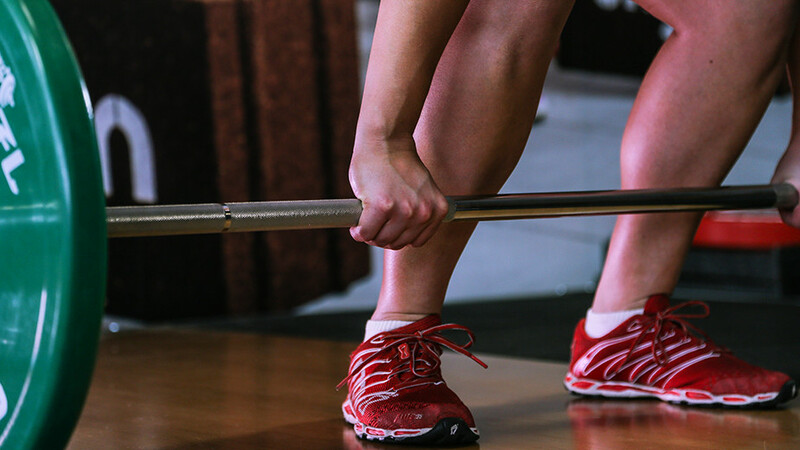 Make sure your exercise selection and order flows – for example; a stiff leg dead lift into a hang clean, or a push press into a front squat. Awkward transitioning would be something like a bent over row to back squat. Rest periods – I like a 1:1 ratio (time taken to complete the set:rest), however, this can be manipulated to suit your goals. I find that completing these complexes around two/three times a week is an adequate number of times to benefit from them whilst allowing time for recovery in between. Have a go! This entry was posted in Knowledge & Advice, Training Guides on 6th January, 2016 by Claire Tracey.